"The world of finance is about to change beyond belief. Decentralized blockchain technology brings incredible new opportunities to our society. Everyone can now be an equal part of a newly forming ecosystem of either financial or socially influential movements. 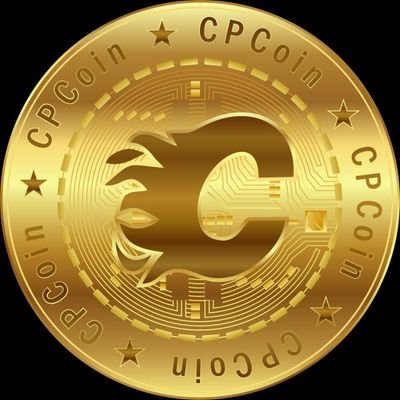 Cashpayz online crypto processing will instantly allow everyone to use cryptocurrencies for all types of payments. The growth of our industry is projected to develop exponentially. This is where the money is today and this is where more money will be tomorrow."